All SSI and TDI courses include full equipment rentals full equipment rental equipment (we only supply high quality, regularly serviced and tested equipment), free underwater photography, experienced and certified dive instructor, certification card, water, coffee and tea, round trip transportation from your hotel in Amed or Tulamben. Our dive centre has both SSI, TDI and IANTD instructors on our team. Take a look at the course listing below to find and book your certification course, or contact us if you have any questions about courses or instructor internships. Please bring a swimsuit and towel! You may also bring a waterproof bag with a towel, hat, sunscreen, sunglasses, snacks, and any supplies you may need for the day. 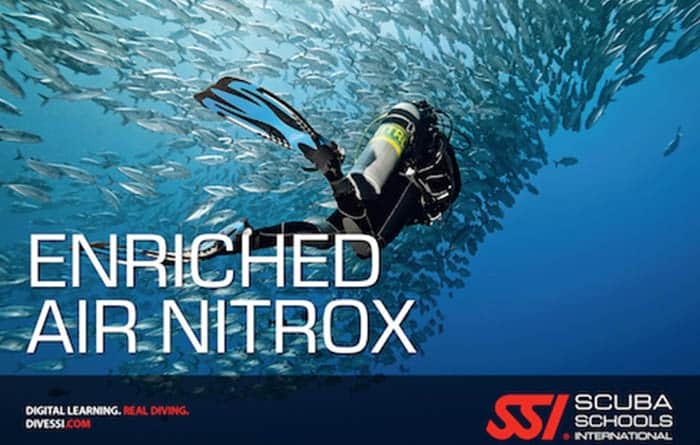 Enriched air nitrox allows you to extend your bottom time on repetitive dives. With nitrox you will have shorter surface intervals and nitrox also reduce the risk of decompression sickness. You will learn how to plan your nitrox dives, how to analyze your gas and how to dive safety with nitrox. This course includes 2 theory sessions and 1 nitrox dive. 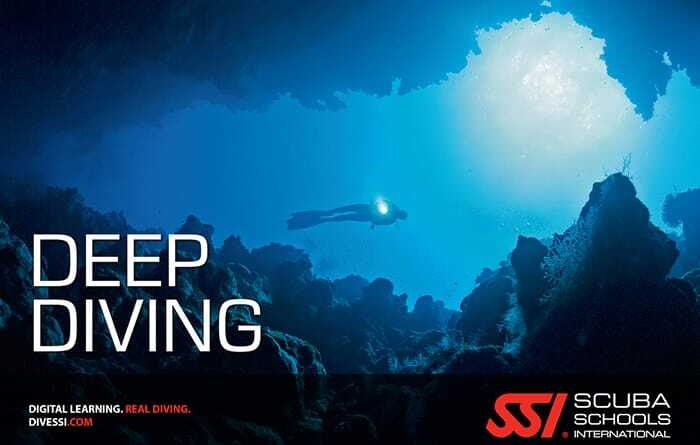 SSI Deep Specialty will bring you to the deepest limit of the recreational diving, increasing your range of dive site and allowing you to discover new animal species. This course includes 4 open water dives and it can be combined with wreck or nitrox specialty. 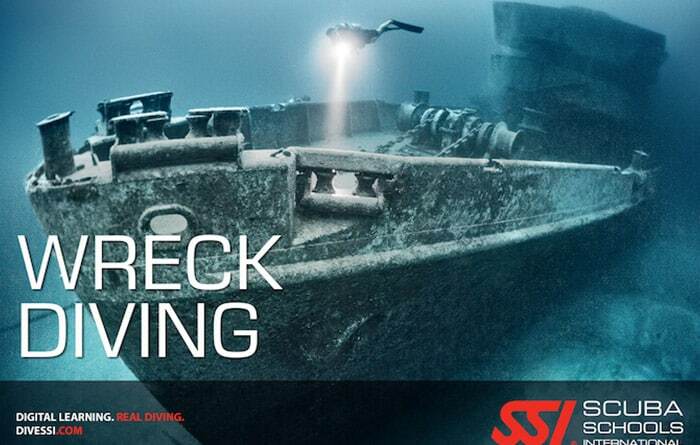 Enrol in the SSI Wreck Specialty in famous USAT Liberty and the tremendous Boga wreck. This course will consist of the theory class and 2 dives. Buoyancy is the key to diving. 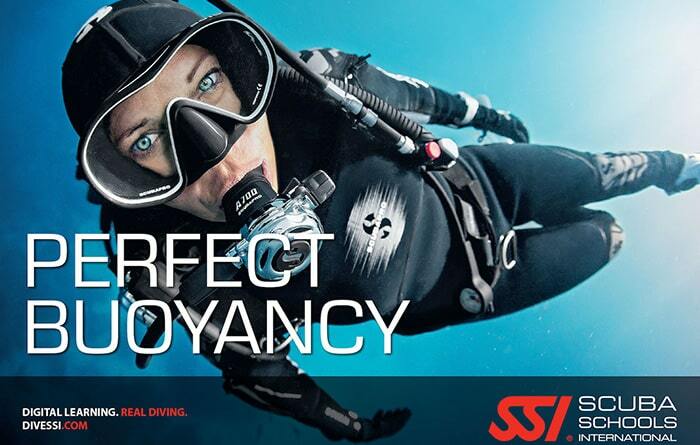 With the SSI Perfect Buoyancy Specialty you will become a “good diver”. You will improve your diving skills by mastering your buoyancy. With good buoyancy control, you will use less air and be less tired on future dives. This course includes 2 dives and theory session. 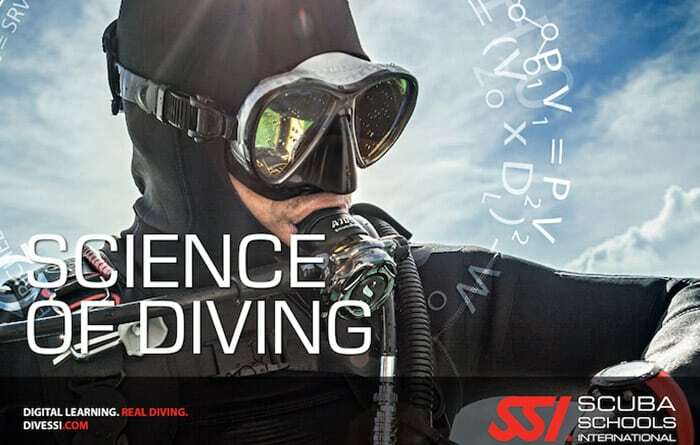 By participating to our Science of Diving training, you will learn a complete study of diving physics, physiology, decompression theory, marine environment and diving equipment. Are you a passionate diver who is looking for a greater understanding or you want to become Divemaster? Our instructor will provide you the perfect complete knowledge for your next step in your dive instruction. Tired of kicking? 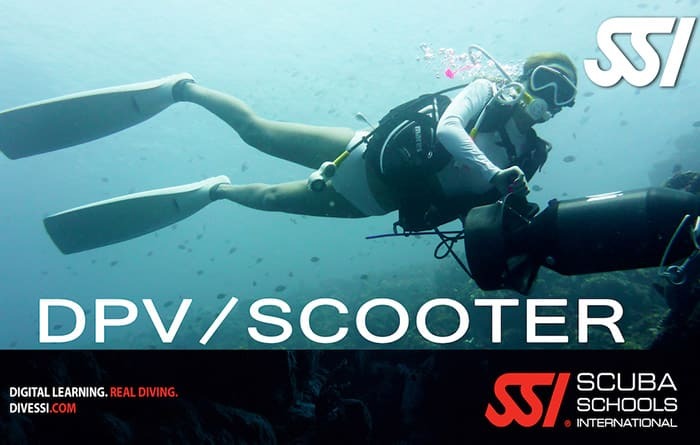 A DPV or “Scooter” will enable you to cover more area, go faster, and allow you to explore the underwater world in a whole new way. Scooters allow you to experience several dives in one awesome dive. Effortlessly move through currents and maximize your enjoyment of diving. 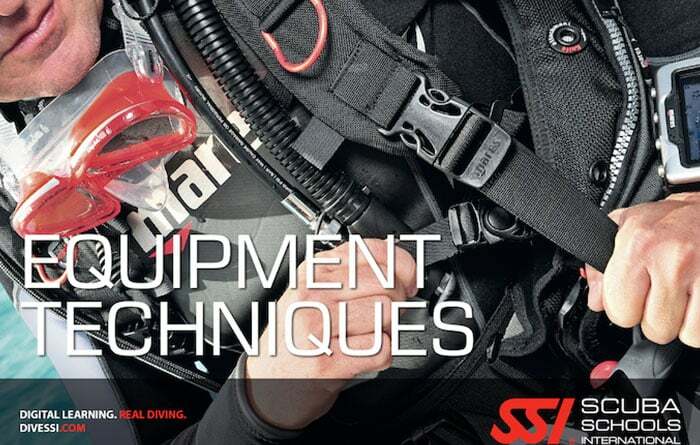 By participating to the SSI Equipment Techniques Specialty you will learn how to choose, maintain and store correctly your Total Diving System. According to the diving professionals, your Total Diving System should be inspected and maintained every year. Our instructor will teach you how to make small repairs, that you could need right on the spot. 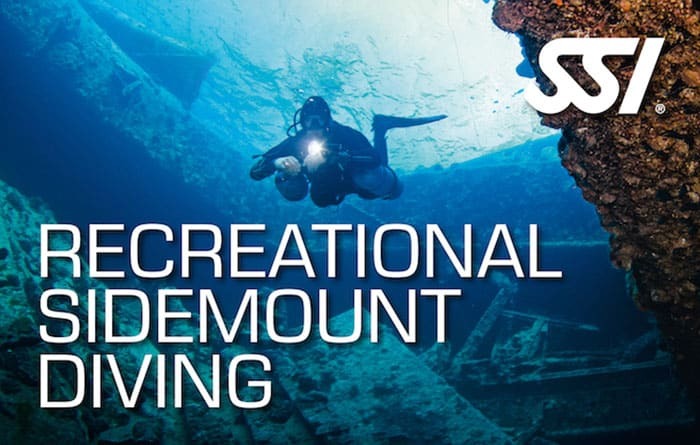 Originally from wreck and cave diving, sidemount diving is becoming more and more popular on recreational diving. Having more gas for longer dives without having the stress on your back and shoulders like you could have twin set. Sidemount diving is very enjoyable and will make you discover a new way of diving..